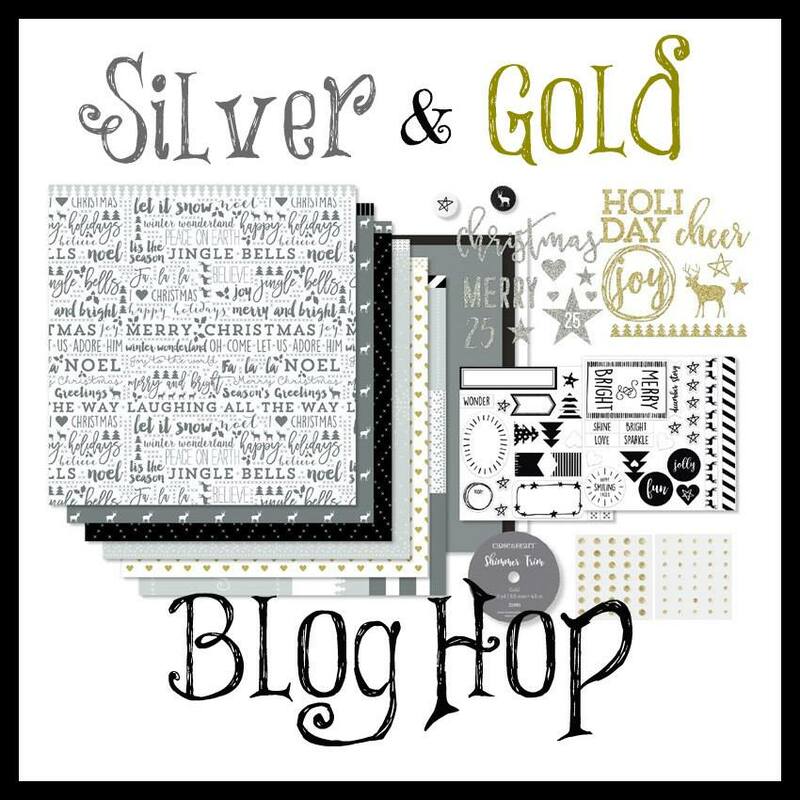 Welcome to our Featured Paper Blog Hop! We will be showcasing items from our Silver & Gold Paper Pack with various projects created by talented Close to my Heart consultants. If you are visiting from Carol’s blog, then you are on the right track. 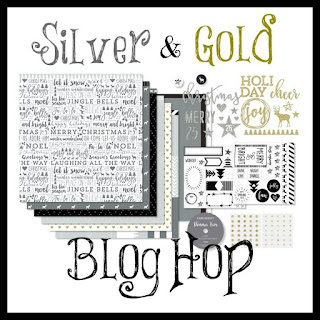 The Silver & Gold paper collection is BEAUTIFUL with lots of my favorite shiny, sparkly, blingy glitter paper and die cuts!! My project is long BUT check out all the way to the end as there may be a giveaway involved, who knows. I LOVE a great bargain and our black and kraft paper mini albums are in the Clearance section for only $3.50 each!! How could I pass that up and with the amazing Gold & Silver Picture My Life cards and Complements, you have the ingredients for a great December Daily mini album! Next check out Haley’s blog. What a fun idea to celebrate and remember the season! Lovely! Shirley, Such a wonderful Mini Album!! Great work!! Such a nice album! Good job on using our products! Thank you Cheryl and you are the lucky winner!! Love that album ~ well done!